Make a toast, meet the artists and get first dibs on their newest work. 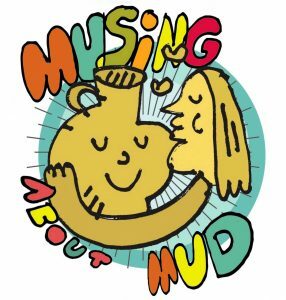 Line up: Lauren Blakey, Naomi Clement, Bruce Cochrane, Jennifer Drysdale, Marc Egan, Andrew Kellner, Lesley McInally, Michelle Mendlowitz, Jeannie Pappas, Mary Philpott, Heather Smit, Chandler Swain, Amber Zuber. 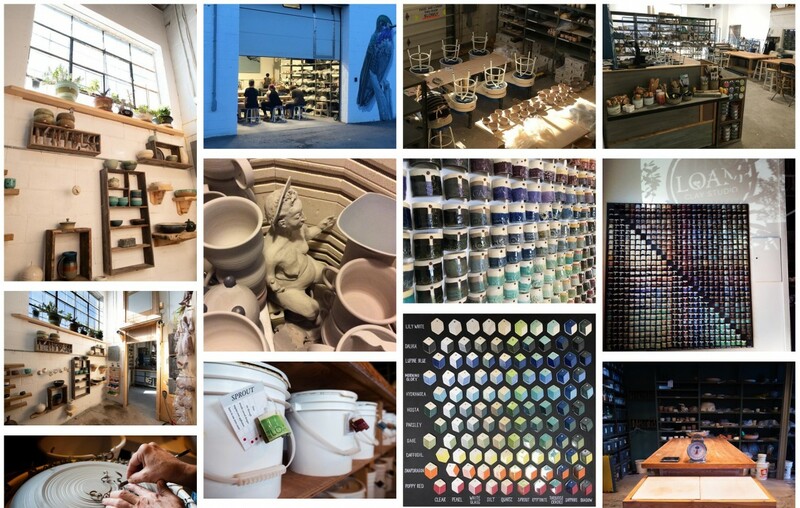 LOAM Clay Studio is accepting applications for the position of ‘Ceramic Designer & Studio Manager’. This is a 35-40hrs. per week paid position. LOAM Clay studio is a growing ceramic centre in Hintonburg, an Ottawa neighbourhood known for its vibrant arts community. The studio offers all levels of pottery classes and studio space for independent work. 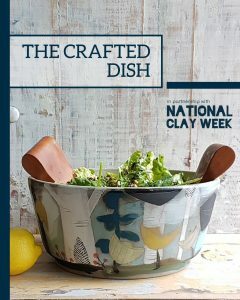 We design and produce dinnerware for restaurants as well as sell our own brand of pottery. We also carry pottery supplies which are available in the studio and online. LOAM is currently growing its production capacity for in-house designs and custom work for restaurants and individuals. Applicants must have a solid foundation in the ceramic arts, experience managing a ceramic studio and an eagerness to be an integral part of a growing pottery studio. As the business is growing rapidly, all employees have a broad range of responsibilities. The successful applicant will have a significant roll in defining the future direction of the business. This position requires a physically strong and motivated individual. Specific duties will include, efficiently managing the studio, teaching classes & workshops, designing and making tableware. Successful applicants must have a passion for working with clay. The following skills are assets for applicants in order of priority. Interested applicants should send their CV and digital portfolio or website to info@loamclaystudio.ca by April 30th, 2019 . The salary will be commensurate with experience. The Nanaimo Ceramic Arts Studio and Gallery is located in the heart of Nanaimo on Vancouver Island. We offer a variety of classes, workshops and membership programs, plus we host an Artist-in-Residence three times a year. The dates of the Residency terms are: June 1st to August 30th, September 1st to December 23rd and January 10th to May 30th 2020. Nanaimo Ceramic Arts offers two different residency formats. and regular meetings with the owner-manager of Nanaimo Ceramic Arts, Bronwyn Arundel. Residencies are based upon a work exchange agreement between the Artist-In-Residence and Nanaimo Ceramic Arts. In exchange for space to work, access to materials and assistance with their project, Artists-in-Residence are required to be present in their space for a regularly-scheduled minimum of 15 hours a week during Gallery open hours. The agreement will require the resident to assist with customer walk-ins, and gallery sales as well as contribute to studio tasks which help maintain the function and cleanliness of the studio. Details of these commitments will be included in your contract. Artists are required to pay for their own materials. 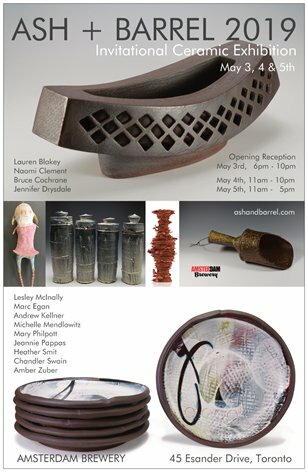 Clay can be purchased through Nanaimo Ceramic Arts and includes the unlimited use of studio glazes and firing. Nanaimo Ceramic Arts maintains a clean and health-and-safety-conscious space. Surfaces are kept free of clay dust and precautions are made to limit dust in the air. We do not use toxic chemicals or materials. This includes gold luster, or other known toxins, in our glazes. Priority is given to clay artists but the Residency is not limited to ceramics. Note: no toxic or noxious chemicals will be allowed, including oil paints or dust-creating processes. Nanaimo Ceramic Arts Studio and Gallery is located in the old quarter of downtown Nanaimo, on traditional Snuneymuxw land. NCA is 1700 sq./feet and consists of a gallery, 2 private studios, a kitchenette, kiln room with two kilns, a glaze kitchen and 800 sq./foot classroom studio with wheels, a slab roller and extruder. The classroom hosts 3-5 ceramic classes a week, a membership drop-in 5 days a week and advanced weekend workshops. NCA uses white clay and fires to cone 6, alternative clay bodies and firings will be considered for resident artists. 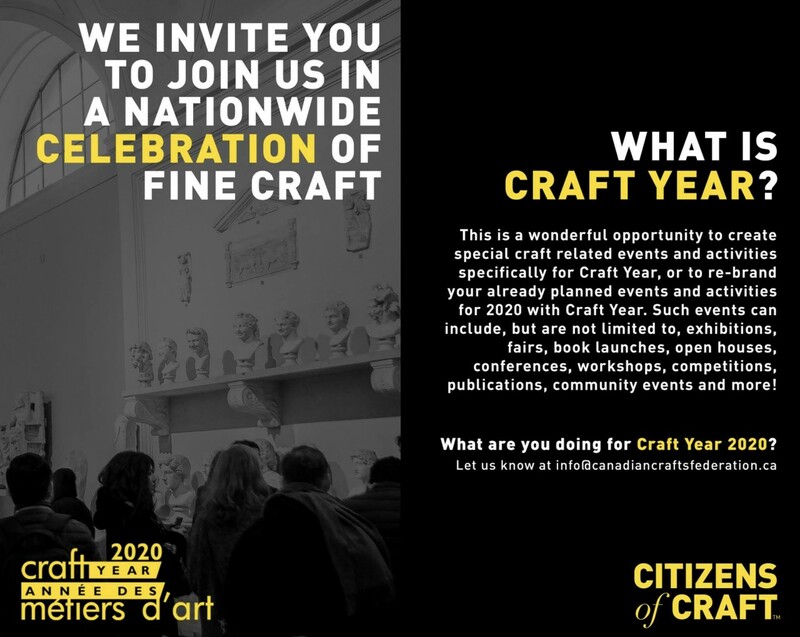 get involved with Craft Year 2020! 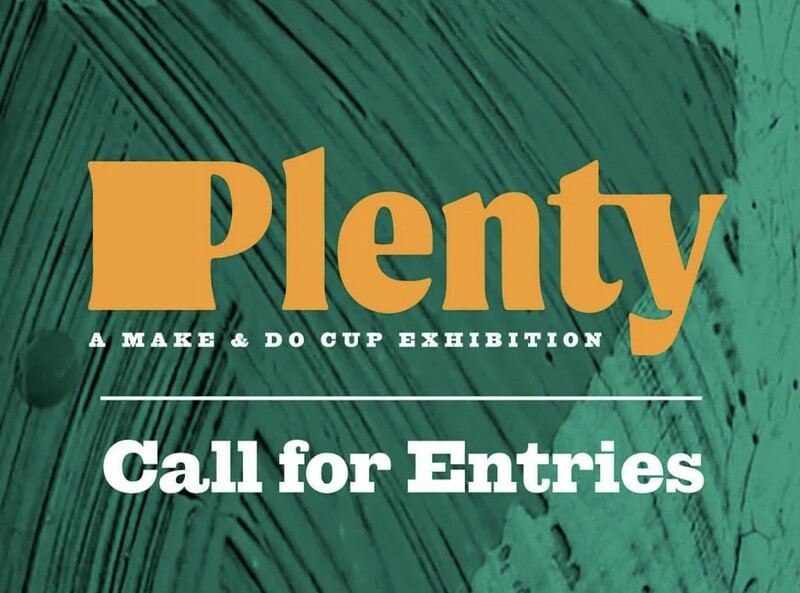 A year-long festival of contemporary fine craft is on the horizon! Craft Year is a platform to highlight Canadian craft activity at the local, regional, national and international levels during the year 2020.